These injectors are the exact Bosch injectors that were used on the Sport Evo / Evo III E30 M3s. Reuired when used for stroker kits and performance cams. 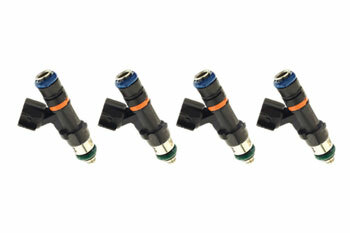 Injectors are sold in sets of 4 and easily support over 300 BHP.